For Sale!! Our latest offering here at O’Connor Building is a beautifully designed modern home located on East Ave. in downtown Sarasota. 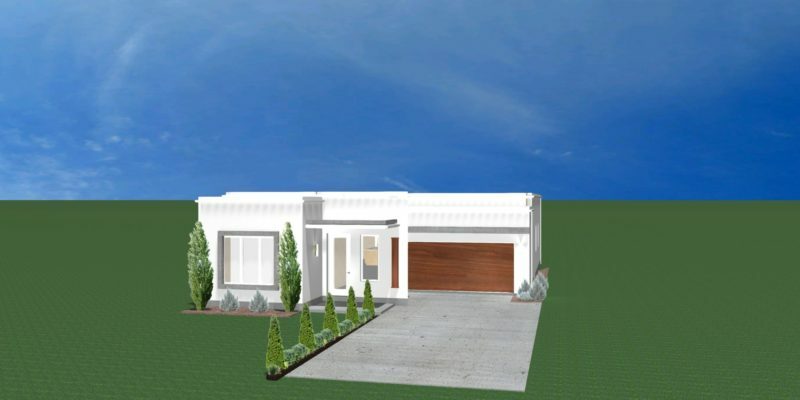 This home features over 1,900 sqft of living space, 10ft ceilings, concrete floors, impact windows, landscaping package, indoor fireplace, icynene insulation, appliance package, large kitchen island, his & hers master sinks. $435,000!!! Get in on the downtown movement in an up and coming neighborhood.